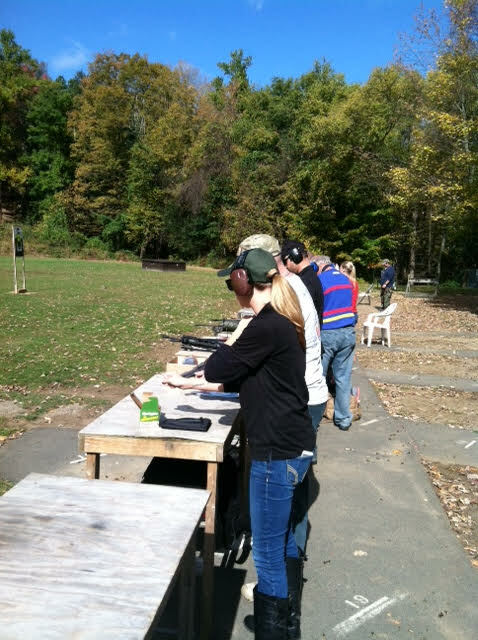 Finding a place to go shooting in the Hudson Valley can feel daunting for a new shooter. We're happy to share our knowledge of the below public and private clubs. 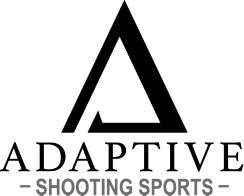 This is not a recommendation or referral, rather a source of reference for new shooters. We are not affiliated with, nor compensated for any referrals through this page.